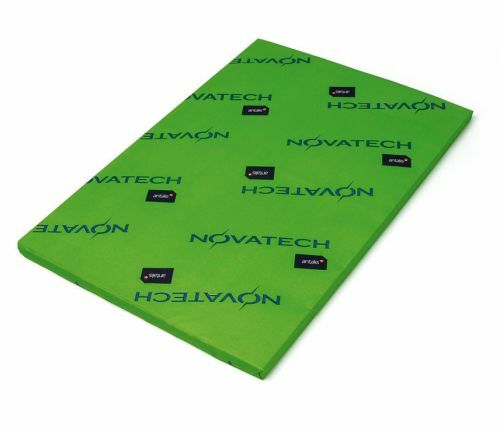 Novatech Digital Gloss is a high gloss, FSC certified coated paper, that can be used on all digital presses. Using this paper enables perfect colour reproduction of all your documents with high iconographic content. 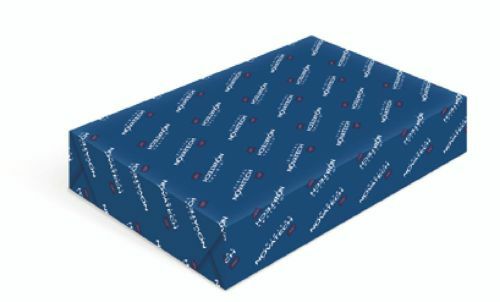 Use For: Advertising materials, Annual reports, Books, Brochures, Catalogues, Direct mailing, Magazine, Posters.